XUrbanSimsX Official Website: TOP 10 SIMS 4 CUSTOM CONTENT HAIR ITEMS. 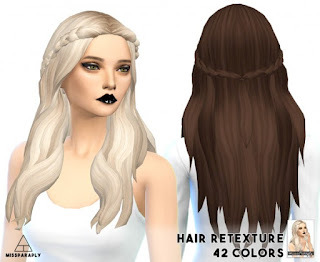 TOP 10 SIMS 4 CUSTOM CONTENT HAIR ITEMS. 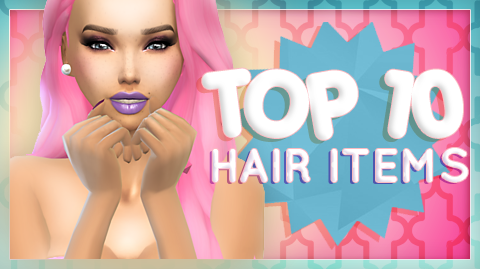 My Top 10 FAV Hair Items In My CC Collection! 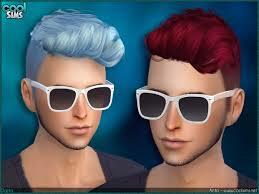 I love the hairs you've chosen! Thanks! omg!!!! 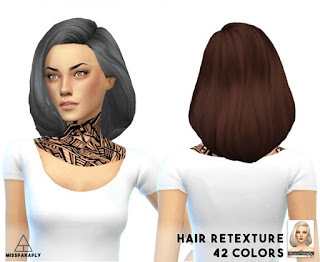 i cant get the first hair!!!!! 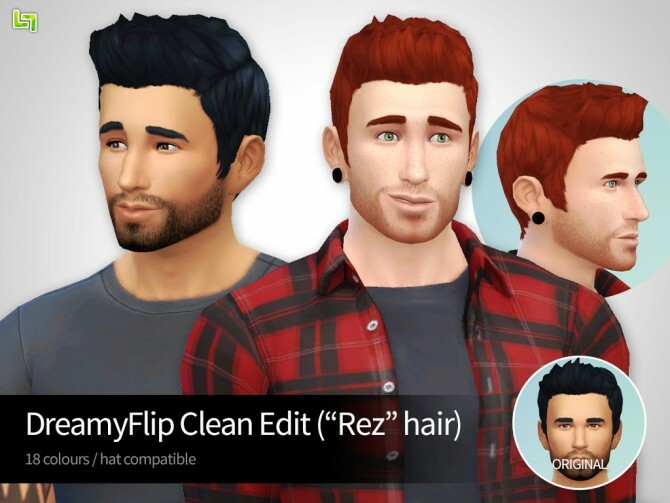 I can't get the first and second hair please help me! (First one shows Oops something went wrong second shows a white screen in the top left it says not found) Please fix! 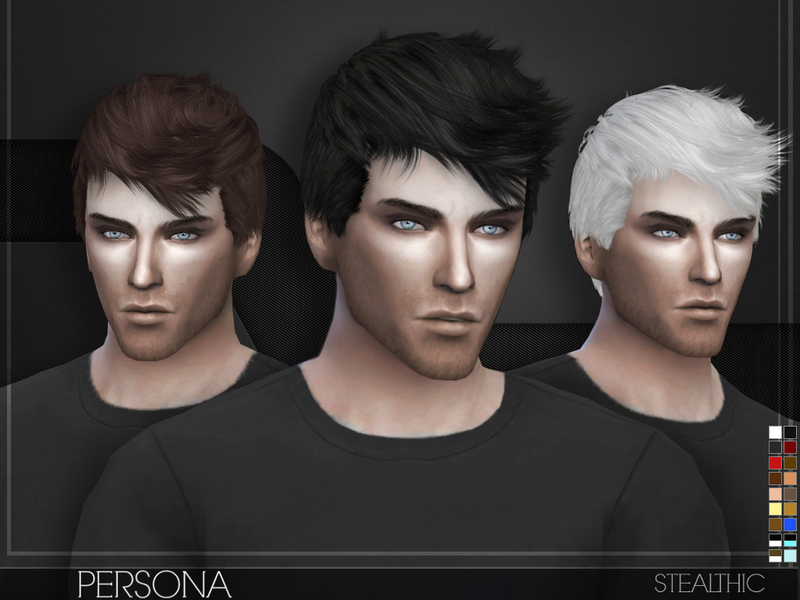 (I mainly want the second one though!